1. What you’ll get from the Audible Gold Membership. 2. Special promotions when you sign up for membership. Use the Free Trial! 5. How to pause membership. Audible is the Amazon audiobook subscription service. Being a member allows you to purchase and listen to over 180,000+ audiobooks, get discounts, and special sales that Amazon holds. I’ve had an Audible subscription for years now, and I’ve discovered a few tricks on how to save money on Audible membership. Here, I’ll share several tips on how to maximize your savings when you sign up for an Audible membership and how to save when you are already a member. But first, what does an Amazon Audible subscription offer? Discounted audiobooks. 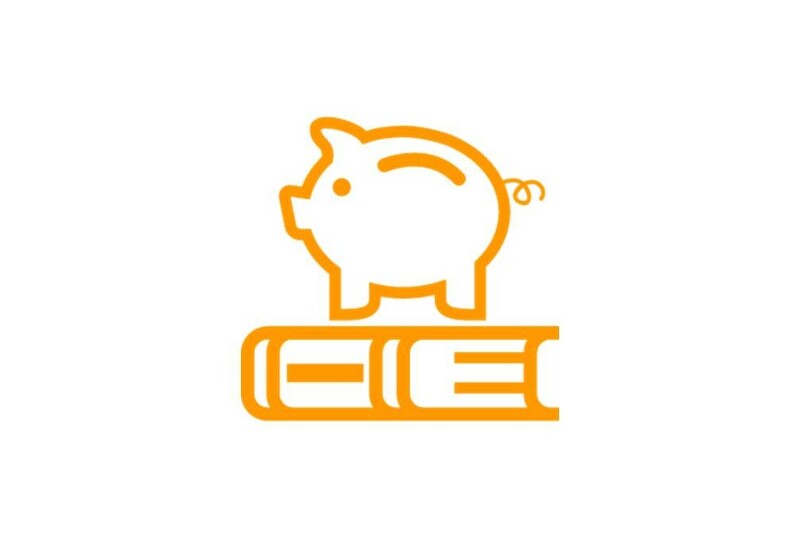 As a member, if you purchase audiobooks without the credits, you will get discounts on all titles (usually 30%). Member-only sales. Audible holds quite a number of sales that are accessible only to members. They send emails with daily deals, many for less than $5. They also do special events like get 2 books for 1 credit, 3 books for 2 credits, etc., which I’ve taken advantage of many times. Return books at any time. If you don’t like any audiobook that you’ve purchased, you can simply return and exchange it with another book, no questions asked. 6. Listen to Audible original series, interviews, news, comedy, etc. with Audio Shows (previously called Channels). 7. NEW in 2018! Two free Audible Originals each month. Audible decided to be more awesome in 2018! Now, with your membership, you get 2 free Audible Originals each month. They’re typically shorter, up to about 4 or 5 hours lengthwise. But they are more than just books. In September, I picked Girls & Boys, which is a play that was on off-Broadway earlier this year by Carey Mulligan. The Audible Original is also narrated by Mulligan, whom I love. The other selection that I picked is the X-Files. For October, I see that there are more selections for theater lovers, comedy lovers, etc. For a theater enthusiast who lives so far away from New York City, I’m loving these productions! If you’re a member already, don’t forget to grab these Audible Originals soon! If you’re a big audiobook consumer, this membership package is not a bad deal overall. But for me, sometimes 1 audiobook/month is too much to keep up. An audiobook can take 10-12 hours of listening, and since I only listen to them during commutes, it can take me a while to finish. Plus, $14.95/month is not insignificant. The good news is there are other offers that you can take advantage of both during sign up and after you’ve become an Audible member. 1. Those who don’t have an Audible membership yet, but would like to sign up. 2.Those who have an Audible membership already. If you have never been an Audible member and would like to try/sign up, there are multiple offers you can take advantage of. It’s essentially equivalent to getting a discount on the Audible membership. Option 1. Sign up via Amazon. Their offer is a one-month free membership, so the $14.95 charge only starts on the second month. Additionally, they also give you 2 credits upon sign up, which means that you get 2 free audiobooks just by trying Audible for a month. (Note: some links only offer 1 free credit. Use the link below to get 2 free credits). Try it for free, cancel anytime (or change membership level), and the 2 books are yours to keep forever! 2a. Swagbucks is a shopping portal where you can get points for doing online shopping. These points can then be converted into merchant gift cards. (Read an overview of Swagbucks from this awesome blog.) Swagbucks currently has an Audible offer for $2 for 2 months, after which the regular membership price will be charged to you. This means that your total spending for 2 months = $2, instead of $14.95 via Amazon. 2b. Groupon currently has an offer for $1.95/mo for 3 months. [1/4/2017 Update] Current offer is 2 months free. Click here to view it or search for Groupon Audible coupons in your search engine. Note: These offers may change over time. Be sure to browse around first before signing up for Audible. Once you are a member, you can’t take advantage of the sign up offers anymore. But it doesn’t mean that you’re stuck with a $14.95/mo. 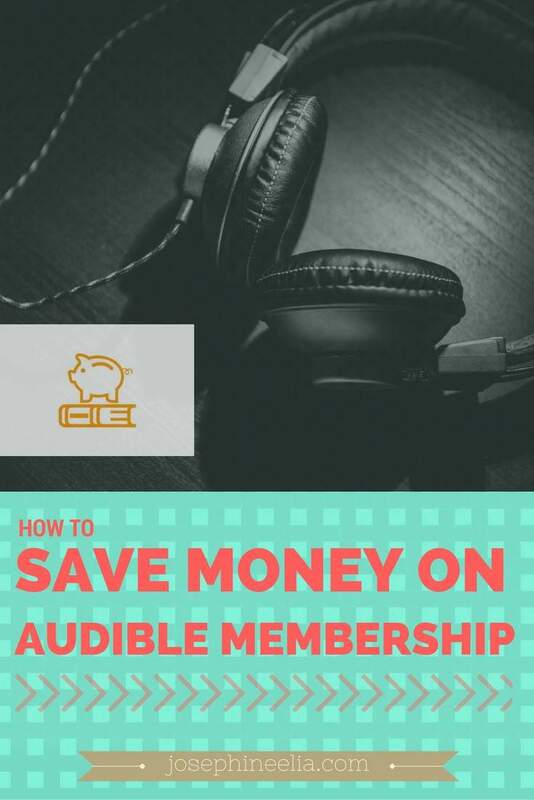 Of course, you can always cancel the membership, but these tips are for those who would like to keep subscribing to Audible and enjoy all those membership benefits mentioned above. The good news is that there are options to reduce your subscription costs. Note that Amazon may offer different things to different members, so you may not see the options below in the same order. But if you see other offers than listed here, please let me know in the comments section and I’ll add them to the list. Option 1. Pause membership. Maybe you need time to catch up on the audiobooks in your library, or you want to suspend the charges to your credit card. Audible allows you to hold your membership for up to 90 days. During this time, you’ll still have your existing unused credits, but you won’t get any new ones. You’ll still have access to the other benefits (e.g., discounts, etc. ), though. They will resume charging your credit card after the 90 days period. The caveat is that this option is only available to you once, so once you’ve used it, it’s not available anymore (i.e., you can’t suspend your membership forever). Option 2. Reduced rate offer. When you are a member, you can also get an additional offer of $7.95/mo for 3 months. To get this, do the following steps. Go to My Account, click Cancel my Membership. When they ask the reason for cancellation, choose “The membership fee was too expensive for me”. Once you click Continue, Audible will bring you to an offer page that lets you continue your membership for a reduced rate of $7.95/mo for 3 months. Once you accept, this deal will show up in the Membership Plan Description section of My Account. Option 3. AudibleListener Light Membership – Annual. If you’ve noticed above, the only advertised membership level is the Gold Membership at $14.95/mo. But it turns out that Amazon has other Audible plans that you won’t find unless you ask a customer service representative or Audible offers them to you. After exhausting options 1 and 2, I still felt that the membership fee and 1 audiobook per month was too much to keep up. So I took the steps to cancel the membership again, as described in Option 2. This time though, Audible gave me an AudibleListener Light Membership offer at $9.95/year. This is much cheaper than the Gold membership, but it doesn’t include the 1 credit/mo. However, I still have access to the email deals, which for me, are worth more than $9.95/year. Some of these email deals have huge discounts. Note, however, that you also won’t have the 30% discount that you would normally have with the Gold membership. Option 4. Audible Silver Membership. After using the Listener Light Membership for about a year, I decided to upgrade my membership level again, since there just have been so many great audiobooks published. But I still thought the Gold Membership was too much to keep up with. Hence, the Audible Silver Membership is the perfect choice for me right now. Again, as in Option 3, this membership level is not advertised by Audible, so you’ll have to ask a customer representative to set it up. For me it took a few pain-free minutes. Silver membership costs $14.00 (plus tax) every other month. So instead of 1 credit per month, you’ll get 1 credit every two months. You are eligible for the 30% discount of any audiobook you buy. You get all the perks of being a member as in the Gold Membership (e.g., sales, 2-books-for-1-credit promotions, free audiobooks that Audible gives away). Note: I’d recommend exercising any of these options at the end of your membership month (i.e., just before they charge you for the following month), to prevent you from losing value for the month that you already paid for. In my experience, whenever you accept a new offer, they charged my credit card and restarted the new membership plan right away. Make sure to redeem all of your unused credits before canceling, since they will disappear once you cancel. The rest of your library will always be available to you. – Get AudibleListener Light Membership – Annual at $9.95/year by going through the steps to cancel membership. – Get Audible Silver Membership at $14.00 every other month and still get all the perks of being a member. If you’ve found out more options than listed here, please let me know in the comments section and I’ll include them in this post. I’ll also update this post when I find more tricks on how to save with Audible in the future. Try Audible for free today! Product links on this post are affiliate links, which means I get credits if you sign up through them. Would appreciate it if you do! Get book recommendations straight to your inbox. Plus a FREE BOOK!